Just received these beauties from an eBay seller. Jabo different sizes and I am completely satisfied with all of them. 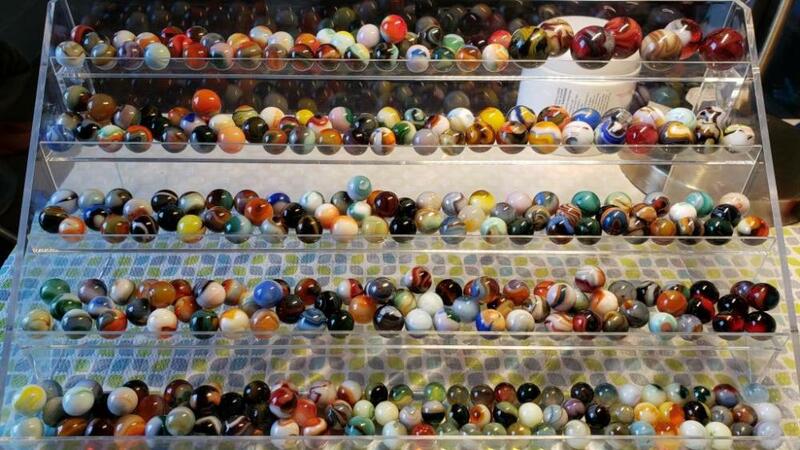 There were some nice marbles made at Jabo. There is an additional layer of fun and frustration waiting for you if you would like to try and figure out when they were all made. Not interested as long as they make my eyes smile.